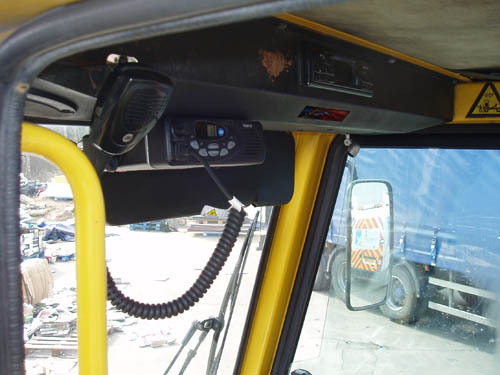 Vehicle mounted radios, hand held tranceivers, licensed or licence free. 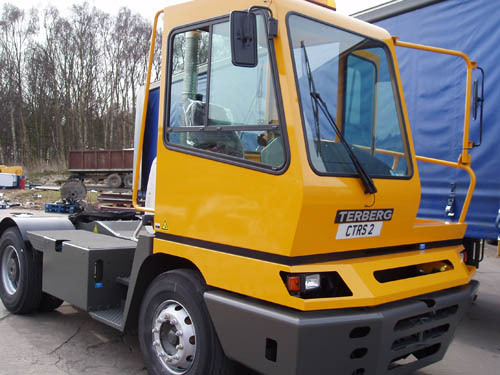 We can supply and install to suit your needs. Batteries and accessories available for most models. These are available for mail order, as are hand held radios. Contact us for price and availability.